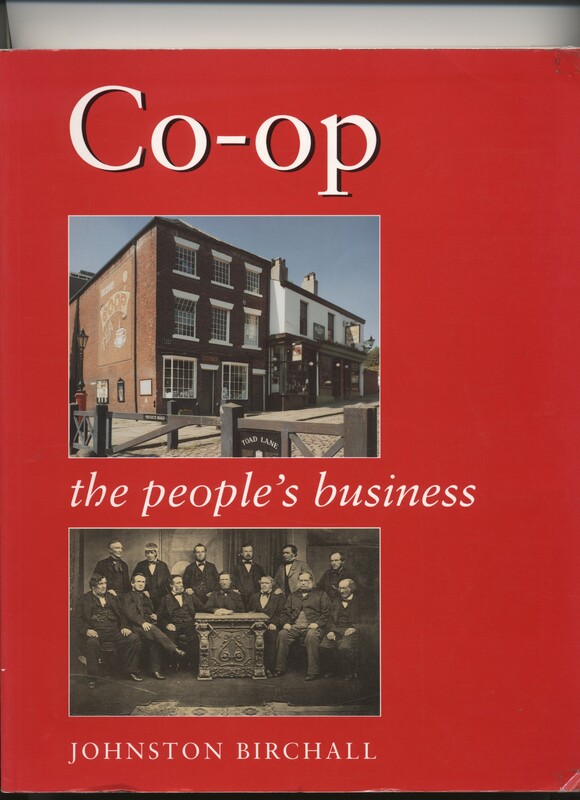 This book is about the ‘Co-op’, one of the world’s most successful businesses, which has been a common cultural experience for millions of working-class people in Britain since the beginning of the industrial revolution. It celebrates, in words and pictures, the unique 150 year history of a social movement which began with shopkeeping and grew into a large-scale international business, completely owned and controlled by its customers. 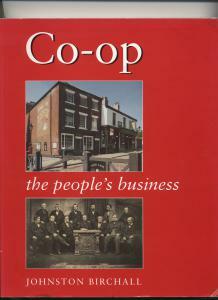 The book tells how this British invention spread across the world – from the 28 ‘Rochdale Pioneers’ of 1844 to the seven hundred million members of today’s International Co-operative Alliance – and how it was adapted to meet a variety of human needs, including worker, housing, fishing, agricultural and credit co-ops. It shows how as a third way between capitalism and state control, co-operative businesses continue to transform the lives of poorer people in the ‘third world’ and in post communist countries of Eastern Europe.